The biggest problem that most of us face while hosting a party is what to serve with the drinks. Main course and desserts always seem easier since they follow way later. People usually socialize the most and have a lot of fun over cocktails/drinks in the party. That’s why we have come up with recipes of delicious, crispy, scrumptious and non-fussy starters. Make these and we guarantee that you will be the hero of the party. Heat some oil in a pan. Cook the onions, beans, carrots and bell peppers in it. Once the mixture is cooked and cooled, add the potatoes, jalapenos, 2tbsp white sauce and some bread crumbs for binding. Add salt to taste. Cut the mozzarella cheese in to sticks. Make a little patty of the mixture and place the cheese in the centre. Now roll it in to a croquette. Dip each croquette in white sauce and roll it in bread crumbs and deep fry. Serve hot. 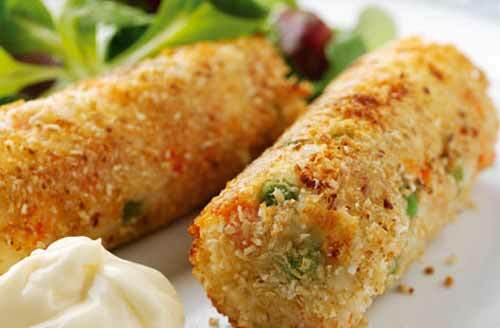 These crispy, crunchy croquettes serve as amazing starters with drinks and cocktails. They are crispy on the outside and cheesy on the inside. Mix the chicken, olives, bell peppers, barbeque sauce and salt in a bowl. Place this mixture on the bread. 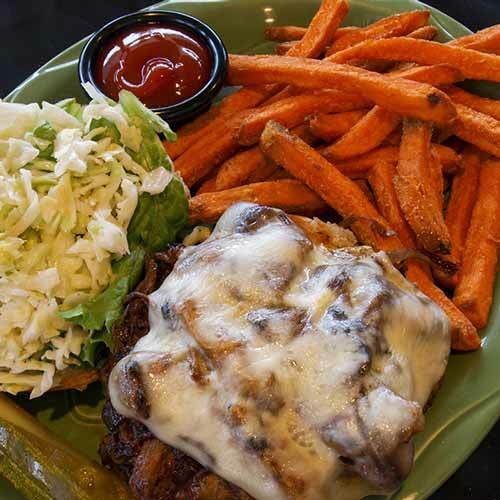 Grate cheese over it. Toast the breads in a pre-heated oven at 180 degrees for 10 minutes or until the chicken is cooked. 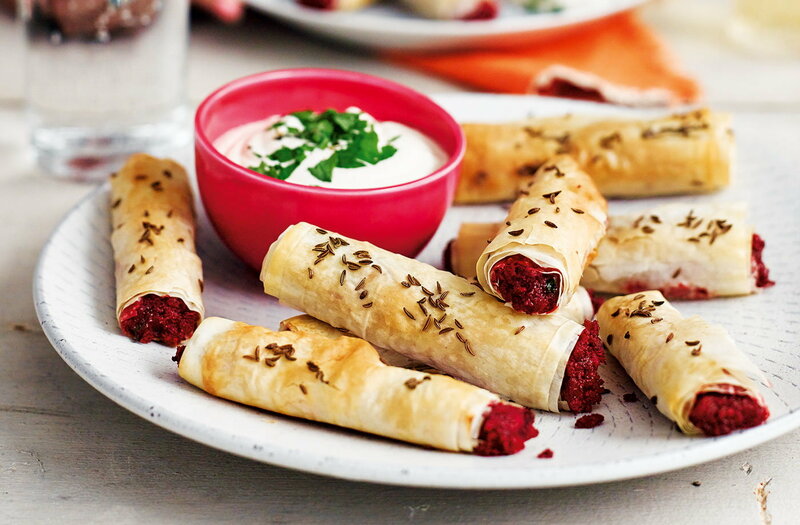 This starter will be an instant hit with your guests. Mix all the ingredients in a bowl and refrigerate for an hour. 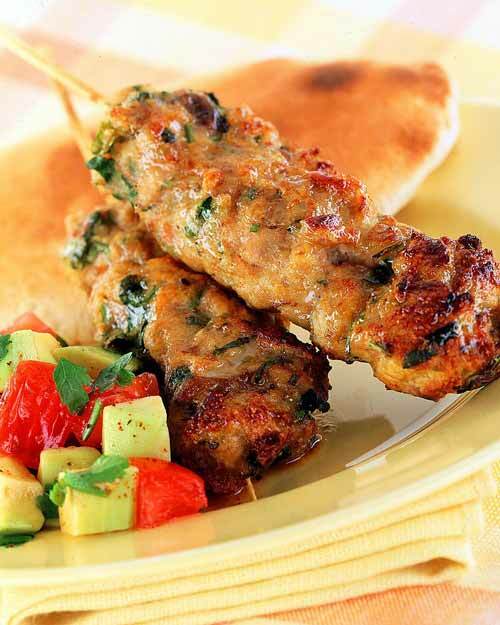 Make the kebabs on skewers. Brush with butter while cooking to keep them moist. 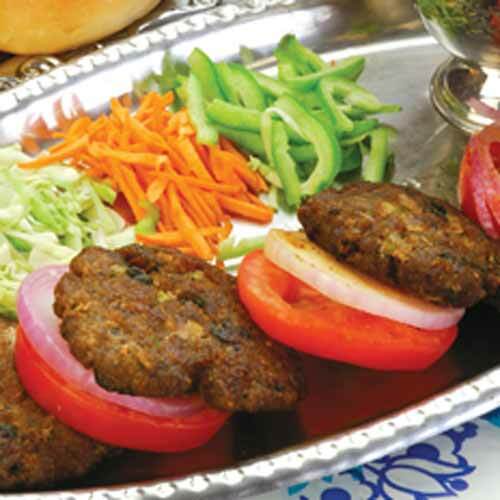 Vegetarians or non-vegetarians, everyone is going to fight wars to get a piece of these soft, healthy and tasty kebabs. It’s a ‘must try’ starter. Mix all the ingredients in a bowl. Make a hole in the centre of the mixture. Heat the coal and place it in a small bowl. Pour some ghee over it and put this bowl in between the mixture immediately. Cover the mixture with another vessel. Let the mixture absorb all the flavor and aroma of the coal. Take off the lid and make small patties of the mixture and shallow fry. Serve with mint chutney. These are the most famous kebabs world over. Their tender, melt in the mouth quality makes them the most sort after starters at parties. Do try these! You may also like Fast and Easy healthy Breakfast Recipes. Next articleWhat If Game Of Thrones Characters Used Modern Day Apps?